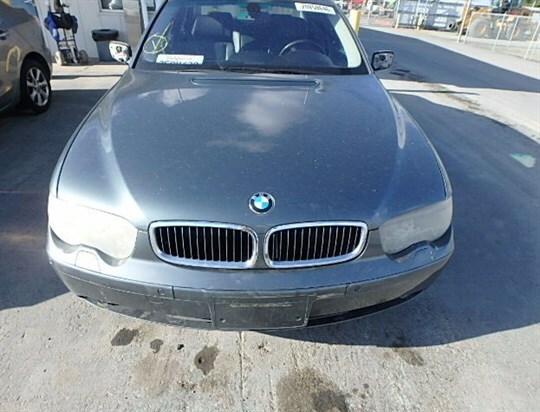 Our goal is to make the experience of selling your junk car easy. With our help, you can get cash for your junk car faster than if you try to sell your car on your own. Call us now to see how much we’ll pay for you to sell your car. 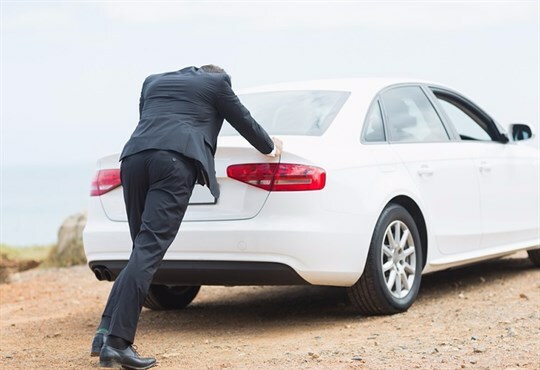 Give us a call today at (575) 956-9050 and one of our friendly car buyers will walk you through every step of the process to get you an instant quote. Tell us the make, model, year, and a little bit about your car’s condition. This information helps us to provide the most accurate and honest quote possible. We won’t waste your time with estimates. We’ll work to get you more cash for your junk car and promise that the quote we provide over the phone won’t change. If you accept our cash offer to buy your old car, you can easily schedule a pick-up appointment at your convenience. You don’t even have to be present when your car’s removed. Paperwork is a hassle. Skip the headache and rely on our free paperwork services. Sell My Car NM prides itself on making the process of selling your car as easy as 1-2-3. Call now!